Sudan Volunteer Programme (SVP) is a London and Khartoum-based charitable organisation sending graduates and near-graduates to Sudan to teach English at public higher education institutions around the country. 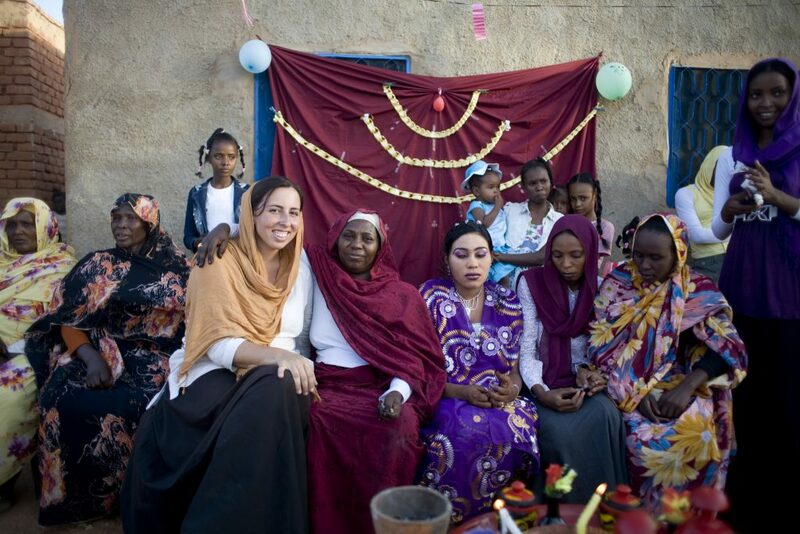 Since its establishment in 1997, SVP has placed hundreds of volunteer teachers in Sudan. Through their efforts, we aim to raise the standard of English amongst ordinary Sudanese, who increasingly need it to access jobs allowing a reasonable standard of living but lack opportunities to develop key skills such as speaking and listening. We are more than simply an educational organisation: SVP also aims to foster positive cross-cultural communication in a complex and fascinating country that is much misunderstood globally. Nell Bell, SVP Volunteer, 2004-2005 and 2010. No application or administration fees – you shouldn’t have to pay to volunteer! Accommodation and a stipend equivalent to the local salary for a teaching assistant. Support and guidance throughout your teaching placement. The opportunity to rapidly learn or improve Arabic language skills. A unique chance to work in a friendly, safe and fascinating location at the intersection of the Middle East and Africa, where you will meet and help local people from ordinary backgrounds. Please see New Applicants and FAQs for more details. Susanna Miller, SVP Volunteer, 2012-2013. The vast majority of SVP’s funding comes from annual subscriptions paid by our members. We do not charge our volunteers application fees, as many are recent graduates with few or no savings. To achieve our aims as fully as possible, we are always keen to increase our membership and welcome new donors to our cause. If you would like to become a member of SVP and receive regular newsletters, please click here to download the form. Copyright © 1997-2016 Sudan Volunteer Programme. and cannot be used without prior written permission.